You can purchase this book directly from the editor. Please contact us at lafranchis@yahoo.fr for a bank transfer or a payment through paypal.
. 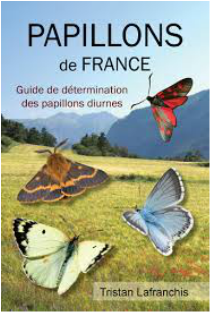 The new book looks like a very nice and clear guide for the determination of all the butterflies of France. The additional day flying moths are also interesting, especially the difficult Zygaena species.